FYI: * You will need data from the RingCentral's account admin. As you set up PlayVox’s software, you’ll be named an admin user. Name: it is the connector’s name - you may have multiple connections and it is important for you to be able to properly identify them (i.e. 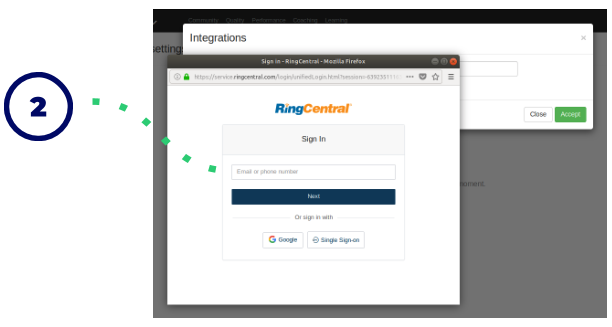 RingCentral’s chat 1, India’s emails, Technical support chat, etc. ).